Another day, another Advent Calendar! 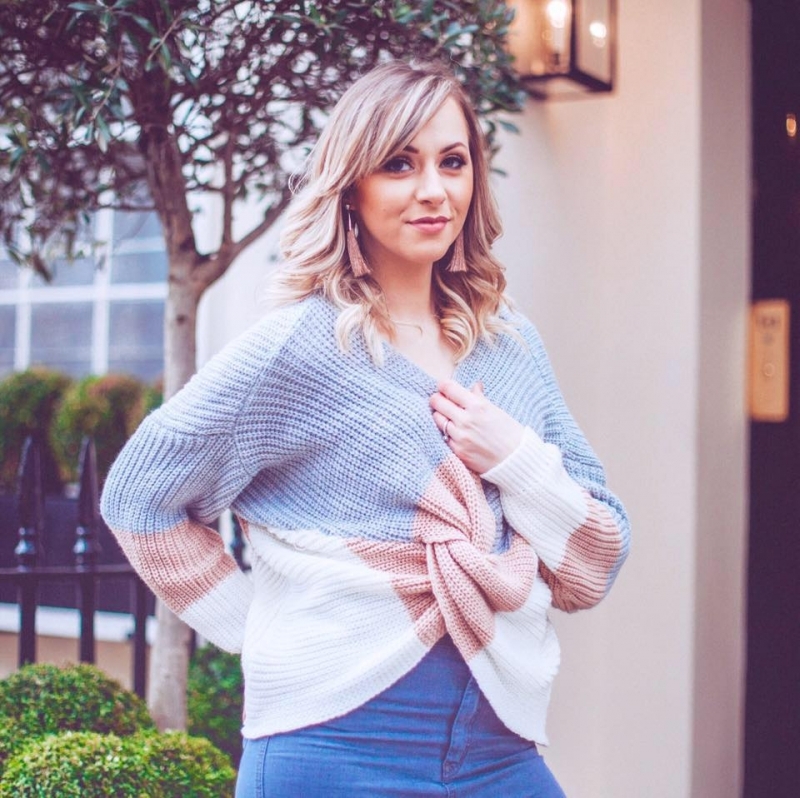 These are some of my favourite posts to write at the moment and this one is giving me all the feels. In fact, I’ve gone positively heart-eye-emoji over this little beauty. (See what I did there?) And I *may* have already started using the vast majority of the products inside because the brands included are all fantastic. 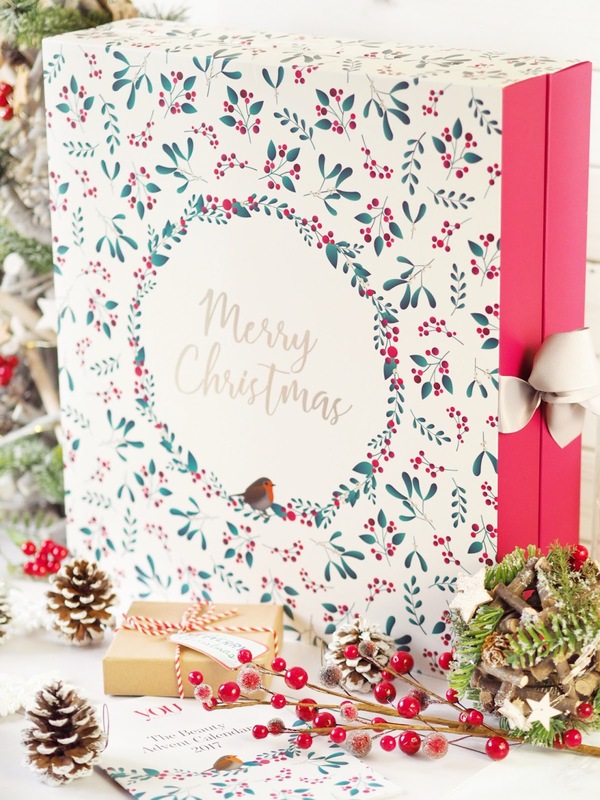 Hand picked by the Beauty Team at YOU Magazine, this Advent Calendar gets a lot of attention, and it’s easy to see why. 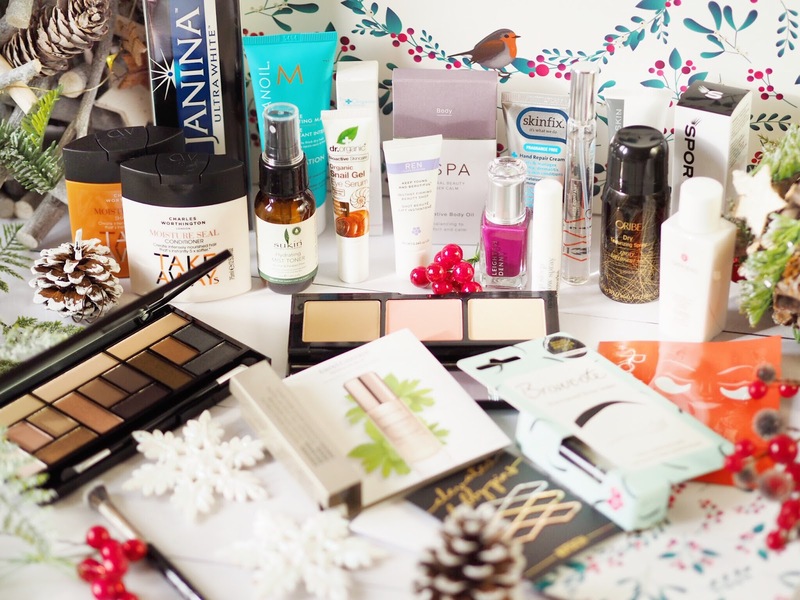 For only £60 you get over £230 worth of products. 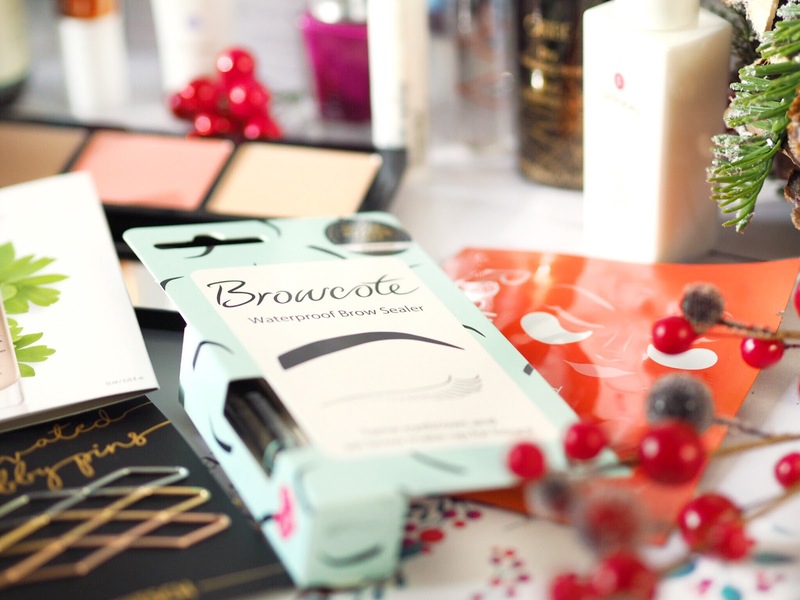 What’s more, you get lots of money-off vouchers and codes to use on the brands included. Which makes it even better value for money. For me, a Beauty Advent Calendar has to have a good balance between travel sized goodies and full sized items. I wouldn’t pay for a calendar full of mini’s, because really, what’s the point? 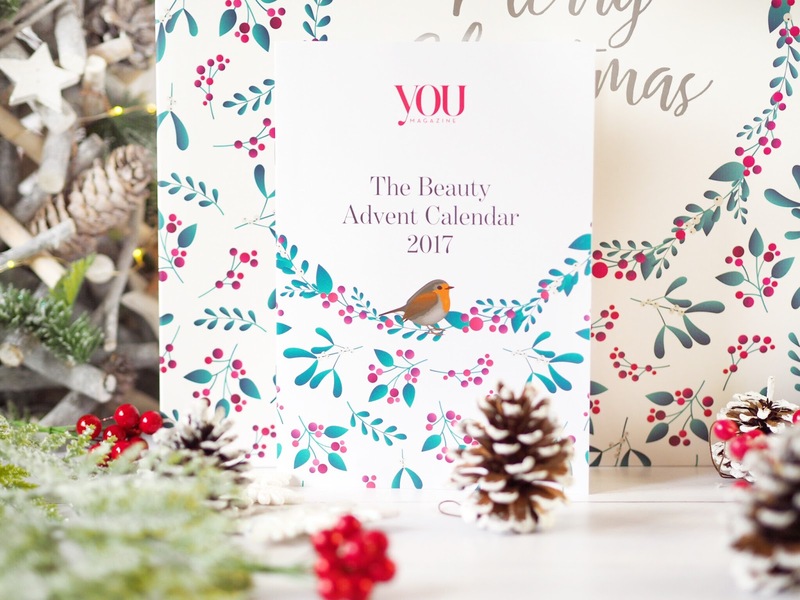 So let me tell you: the YOU Beauty Calendar has blown me away with it’s product sizes! 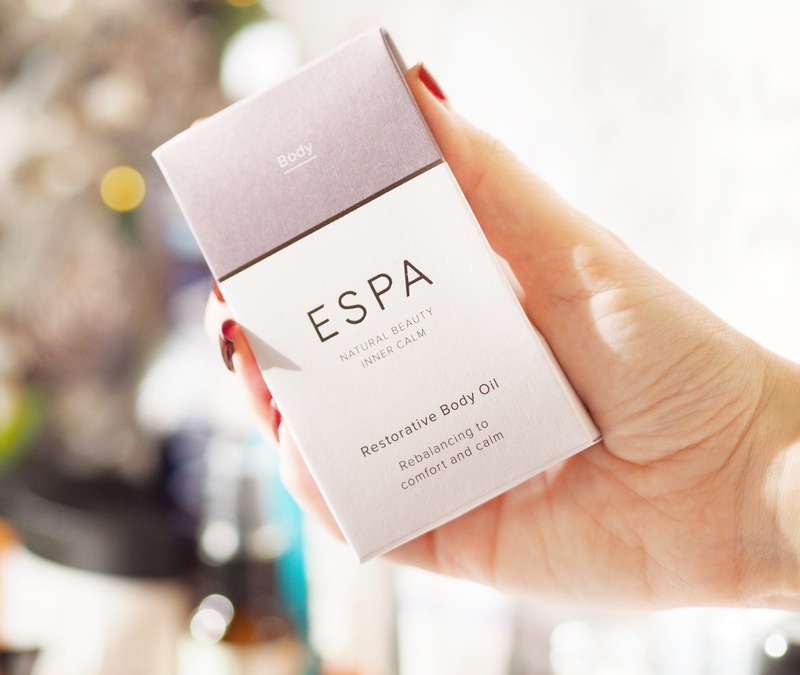 There’s loads of full size items, and they are pretty special (more coming) and even the sample sizes are all deluxe sample size – so not the tiny ‘freebie’ ones that you can sometimes get. So the goodies inside get a MAJOR big tick for size and value. The calendar itself is super cute and festive. I love the ribbon that holds the calendar in place because it gives it a luxurious feel. And I felt so excited as I was opening it. Once inside, there are 24 doors and a product behind each. 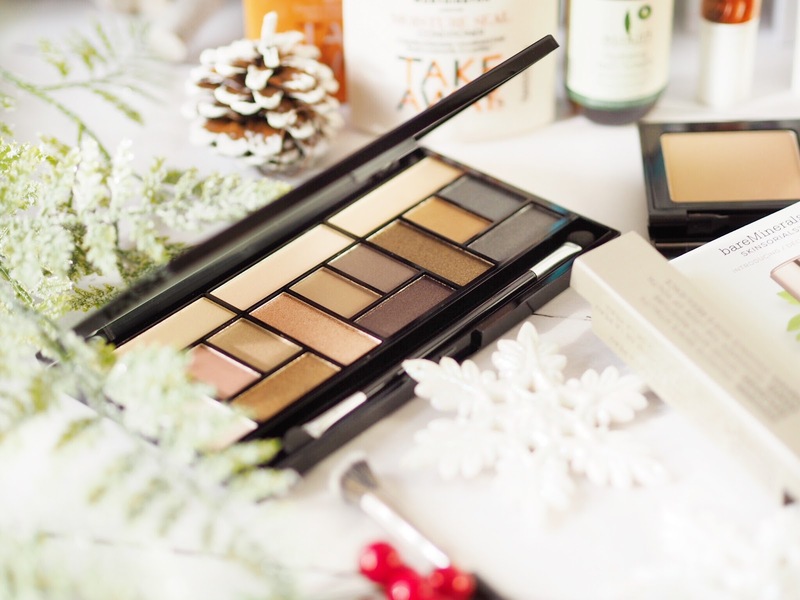 Some of my favourites in the Advent Calendar would have to start with the Nip + Fab Travel Palette. Which is full size. It contains a gorgeous bronzing powder, blush and highlight and the shades are all so versatile that they would work for all skin tones. Opening the day with this palette had me so excited because I’m a total palette addict! 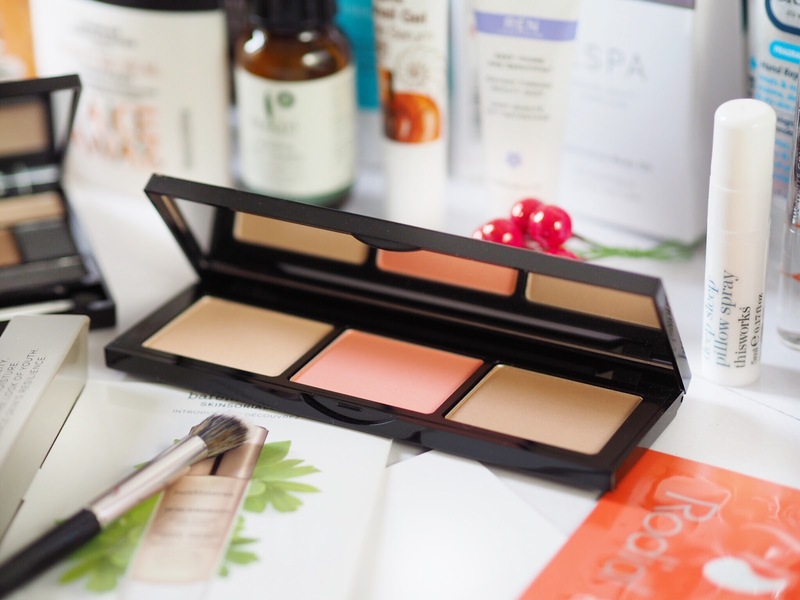 Speaking of palettes, another item in the calendar that excited me was the Makeup Revolution Stripped & Bare Pro Looks Palette. 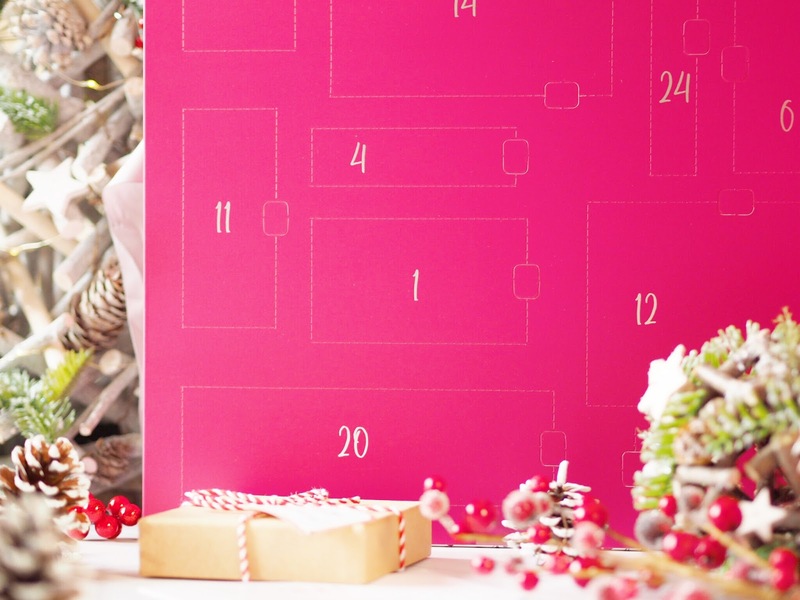 Yep…YOU GET A WHOLE EYESHADOW PALETTE IN THIS ADVENT CALENDAR. If that doesn’t steal your heart nothing will! I haven’t tried much from Makeup Revolution in quite a while, but any eyeshadow palette is a hit with me, and this one is so pretty for winter with 15 different shades. If that wasn’t enough to set my heart fluttering, the Leighton Denny Vixen nail polish made me swoon. I’m wearing it now! I love Leighton Denny polish, the quality is excellent and I’ve got a growing collection. I love the plum tone of the shade, it’s perfect for winter and an absolute classic. Again, it’s another full sized product too. Another product that made me super excited was the Moroccanoil Hydration Intense Mask. 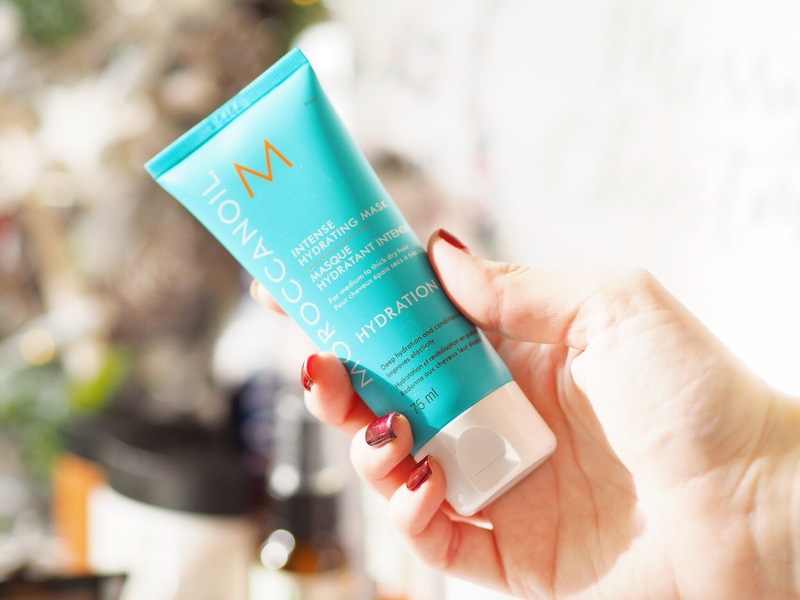 I love the Moroccanoil products, they make my hair feel so soft and look really shiny – the shampoo and conditioner are my favourites. I hadn’t tried any of the hair masks, so finding this inside the Advent Calendar – full size – was a very happy moment! So as you can see, there are LOTS of full sized items in the calendar and even the products that aren’t full sized, are still really generous. For me it’s what makes this Beauty Calendar one of the best on the market this year. Great value for money, great products from great brands and all for £60. 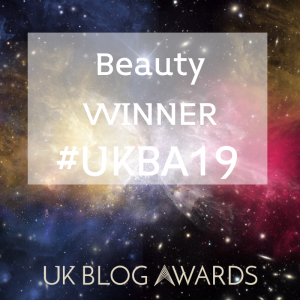 Get yours from Latest In Beauty here.